Top of the line. Fully featured - aluminium, fibreglass, vented - and good looks too. 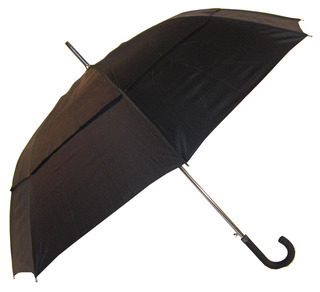 An umbrella any CEO would proudly own.